Tracking to enhance your delivery service. Enable logistics services optimizations, real-time asset management and reduce operator malfunction. Improve processes and reduce labor costs. 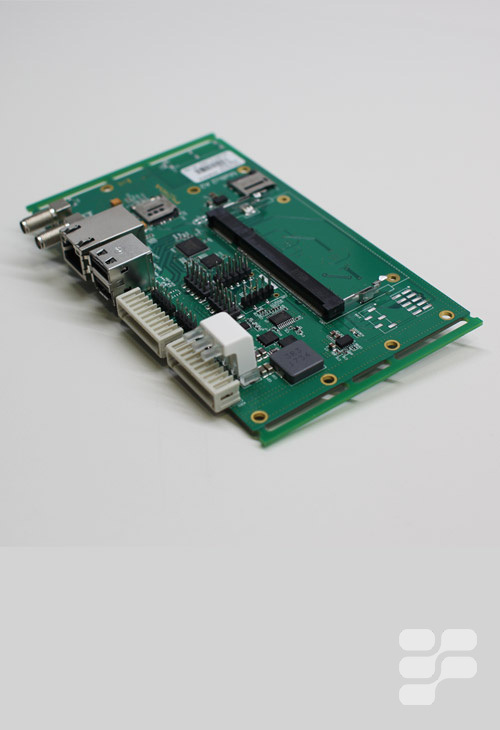 Get connected with our IoT Gateway to get more data. Offer more options and better services. Track your assets and generate insightful information to reduce costs. 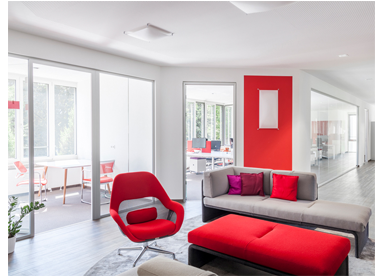 Create new business models based on the new possibilities in tracking services. Get individual reports to analyze the data collected and understand the full capabilities of your business. New ways to increase operational efficiency and reduce labor costs. It's more than what you own and where it's located. Deliveries that fail, and damaged products or deliveries that are delayed lead to buyer dissatisfaction. Enhance your service quality by having more sources of data to predict the unexpected and minimize bad service experiences. Our solution is designed to offer greater asset management and improved processes that can reduce operating costs. Handling product damage, product losses and faulty returnable equipment through digitalization will take your company to the next level in asset management and keep you one step ahead of your competition. 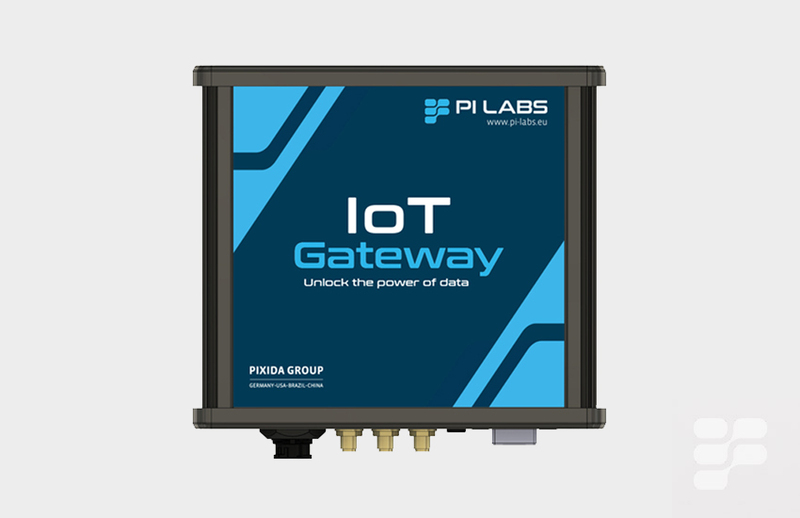 IoT Gateway - Asset Tracking by PI Labs. 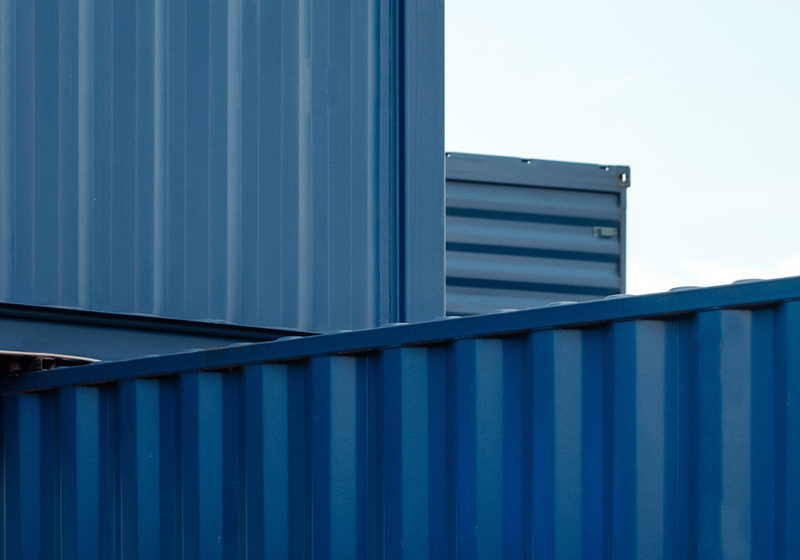 Ready-to-use gateway for asset tracking.